Ali and I are really enjoying reading your weekly posts of the things that you have loved and enjoyed that week. Thank you so much for sharing your loves with us. 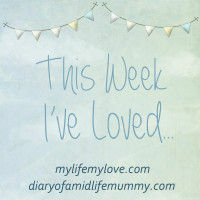 Our star post from last week was Mummy Lala‘s Strawberry Fields Forever. Strawberry picking is such a fun thing to do and like Laura said, they always taste so much more delicious when you pick them yourself, don’t you think? After reading Laura’s post, it really made me want to visit our nearest strawberry field. I think we have the weekend activity sorted now! Pop on over to Laura’s blog for a read if you haven’t done so already. 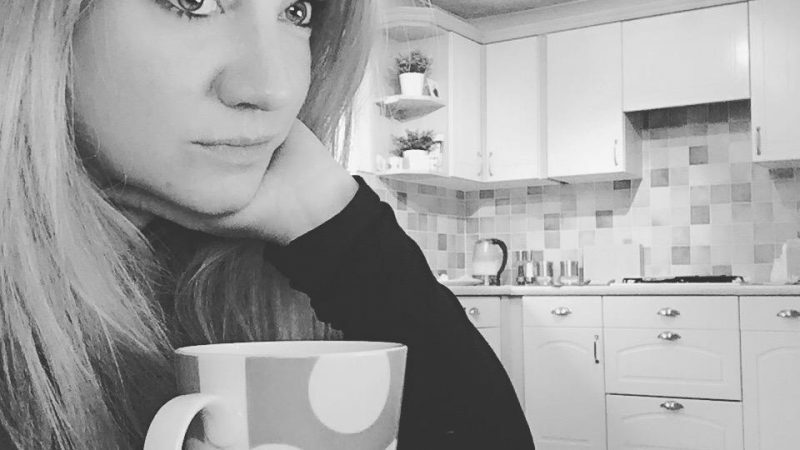 You’d really never know Laura has only just starting blogging! 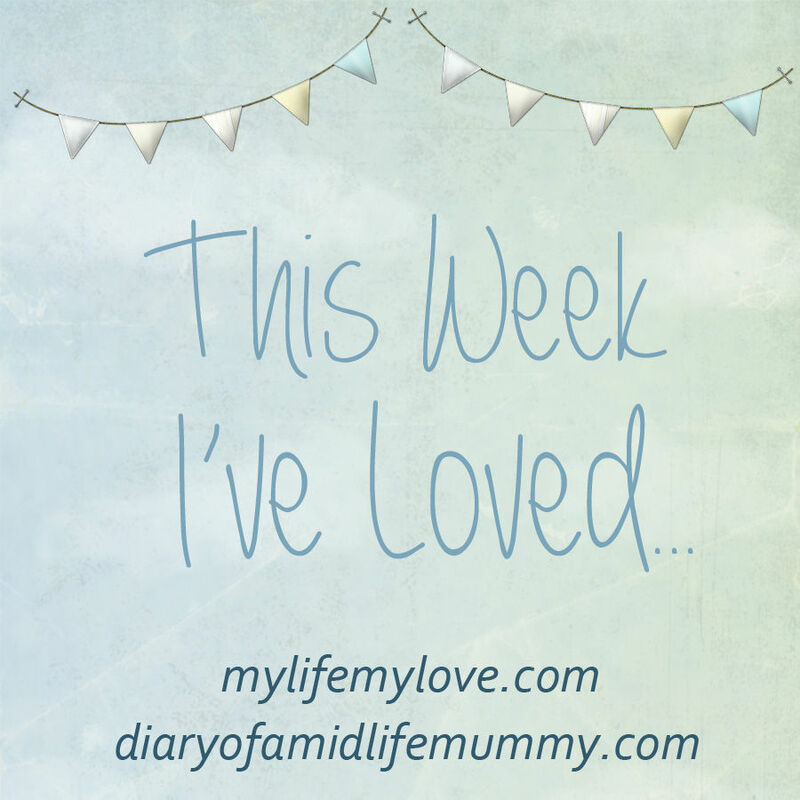 So, onto Week 5 of This Week I’ve Loved…..